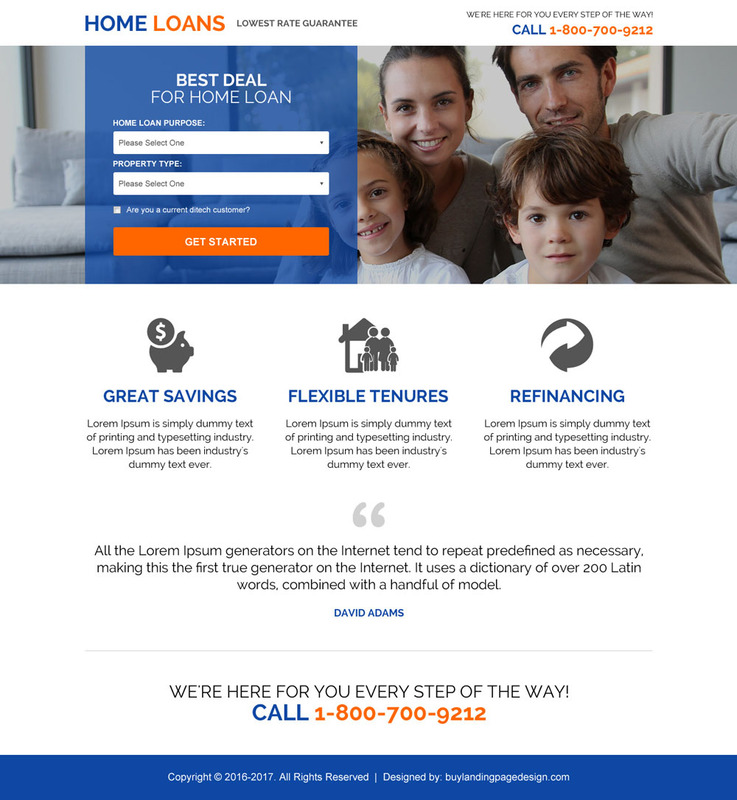 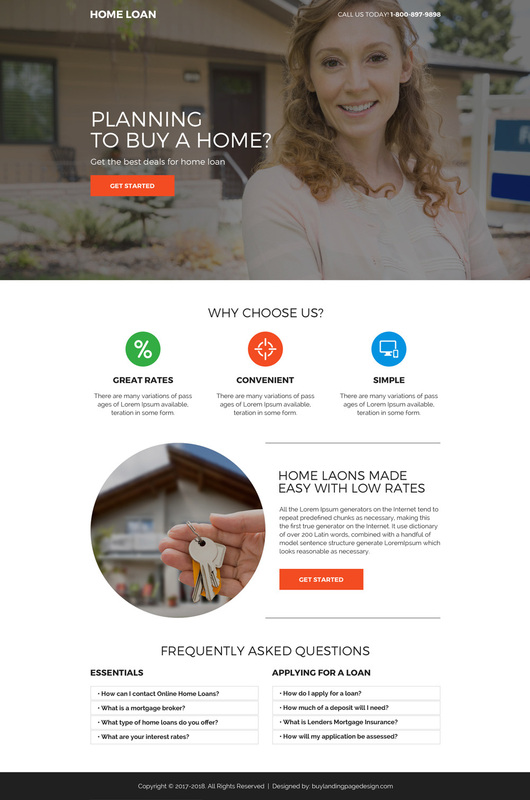 Your home loan landing page isn’t getting you enough conversions? 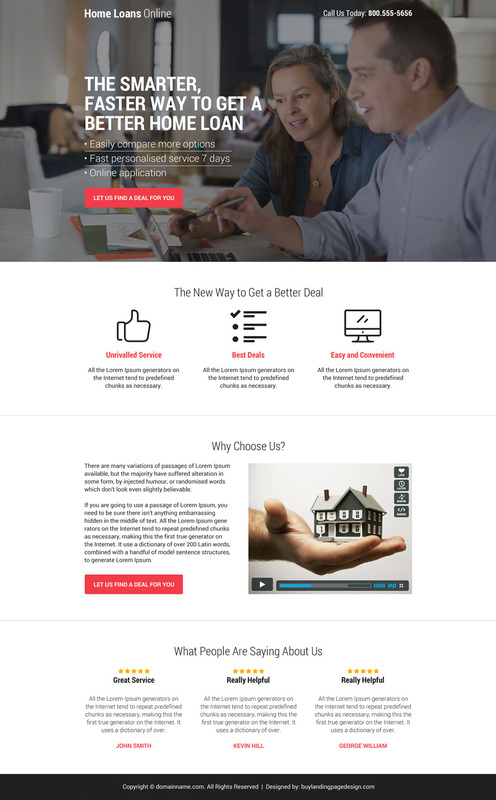 One of the main reason behind non-conversion of any landing page is too much distraction on the page which let them thinking of what to do next and they tend to leave the landing page without a second thought, visitors want clean and informative landing pages which provide them enough information to solve their queries and meet their requirements. 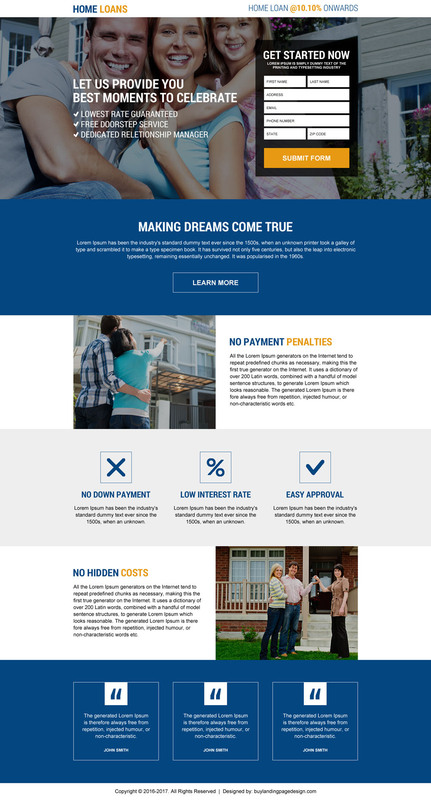 If you need a custom landing page designed to meet your custom requirements then you can get in touch with us for a FREE QUOTE.